Not sure what alerted me first; the spotted Peter Pan collar and pallid complexion, or his high hair and moustache worthy of a lead role in Deadwood. And the plaid. 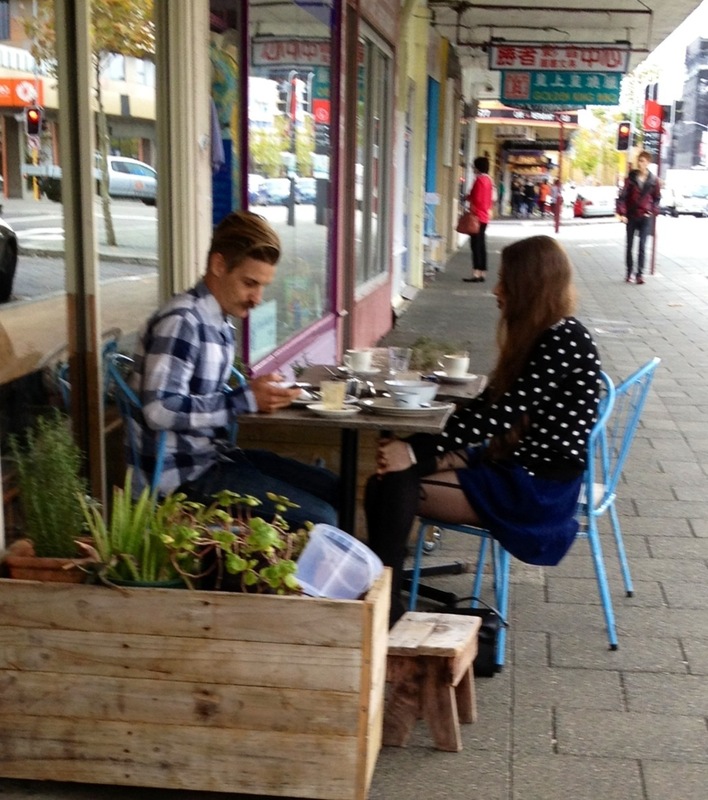 I am happy to declare Hipsters are alive and flourishing in the big country town. Ah Melbourne! So far and yet so near. didnt occur to me i could get paid to blog for someone else!! That would be cool!